Plain Wooden Cross without beads. Suitable for guys who don’t want beads added. 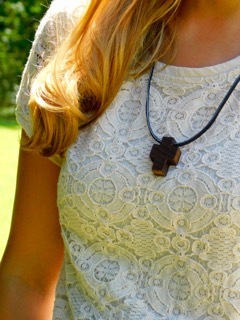 Click the button below to add the PLAIN WOODEN CROSS NECKLACE WITH NO BEADS to your wish list.